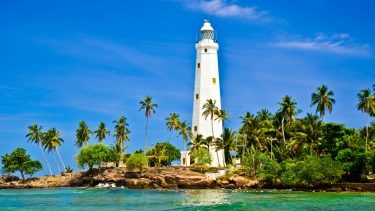 Visit Jaffna, a uniquely beautiful part of Sri Lanka that holds great historical significance. Explore the highest point of the island, Point Pedro, and soak up the atmosphere of the calm, cerulean waves in Trincomalee. Arrive at the airport & Luxe Asia representative at the Airport Lobby, there after proceed to Chilaw. Later, visit of the Munneswaram temple in Chilaw. Commanding a rich Sri Lankan heritage, Anuradhapura – one of the greatest and oldest civilizations in the world spanning over 1300 years in its peak – avows of being the greatest city of ancient Sri Lanka following its reign as the first capital. The sapphire of its crown is certainly the Sri Maha Bodhi – the sacred Bo sapling extracted from the tree under which Lord Buddha attained enlightenment – standing more than 2200 years in its pride. Stroll through the sacred trails of the venerated city to adore the legacy that interweaves Ruwanweliseya – the gigantic dagoba resting alongside the Basawakkulama Tank – shading the Samadhi Buddha Statue & Isurumuniya Rock Temple that empower the culture, heritage and supremacy of arguably the strongest kingdom in Sri Lankan history. Just 16km off the sacred city of Anuradhapura lies the cradle of Buddhism in Sri Lanka as the stone carvings and unending stairways proclaim a legacy which hinges the philosophy sermoned by Buddha – ‘The Awakened One’. This is the holy land which sheltered the first Buddhist sermon by Arahath Mahinda to King Devanampiya Thissa, when the Poson full moon brightened a forest used by the king himself for hunting. Walk passing a massive cooling fountain and head towards the renowned staircase of the temple. Feel the coolness of granite slabs as you shift from the ruins of a hospital to Kantaka Stupa built in 1st century B.C. enriched with magical hands of the Sri Lankan stone carver. Step into the courtyard and towards its left sitting calm, is the refractory. 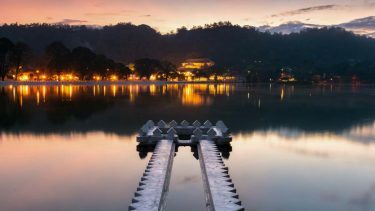 However, the highlights of the sacred land are Maha Seya – the main dagoba – and Aradana Gala, the peak of the rock assuring breathtaking viewpoints of the Kingdom of Lakes, Anuradhapura. This is the land haunted by big cats of the island paradise. 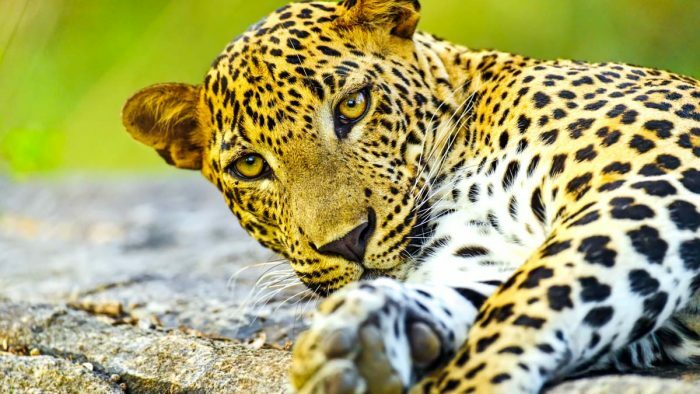 Recording a vast number of Sri Lankan Leopards – smarter looking than its Indian cousin – Wilpattu National Park has been named due to ‘Willus’ (Natural Lakes) studded throughout the park. 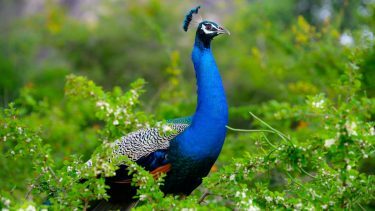 Apart from big cats & precious flora, the park is well known for a healthy population of elephant, sloth bear, spotted deer, mongoose and water buffalo. Do not be surprised if the squeal of a helpless wild boar pierce through your ears, just observe closer and you might be presented with a fantastic hunt because it is all action that speaks at Wilpattu. 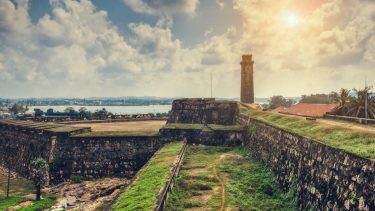 Today you will drive to the very north of the Island to Jaffna – an interesting place with a turbulent history and a strong South Indian influence, a unique and special place to visit in Sri Lanka. 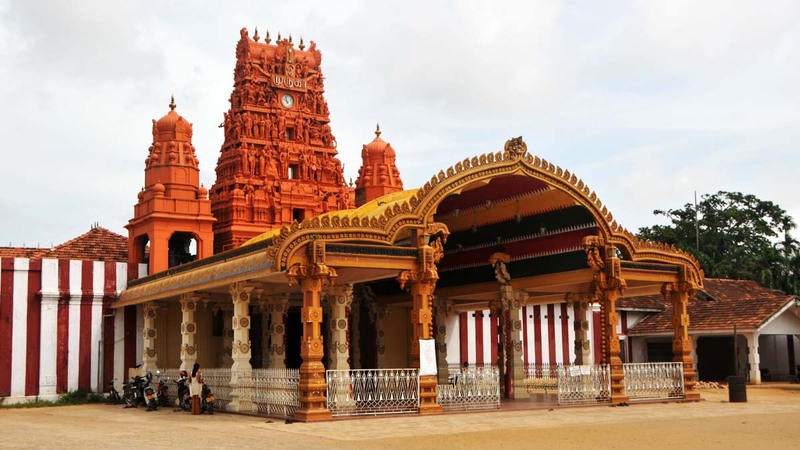 You will have the opportunity to explore the city of Jaffna, visit the Nallur Kandaswamy Kovil and the Dutch Fort. There won’t be many tourists around but you will be able experience the way of life in the northern capital of the country. In the afternoon you will visit the Vallipuram Vishnu Temple at Point Pedro. 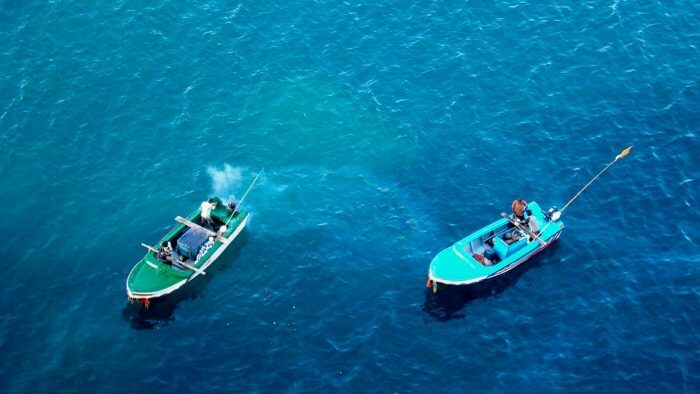 Trincomalee, the city which houses one of the best natural deep-water ports in the world, has a legacy that has painted history since royalty throughout colonization, heading towards modern Sri Lanka revamping a fancy development effort. Enter the granite-built Portuguese fort resting in the heart of Trincomalee or head towards the crystal blue sea for an enthralling experience in scuba diving, snorkeling or fishing. If adventure is your pick, then head few more kilometers to be ‘whaled’ by the giant fins that crash down the blue waves! 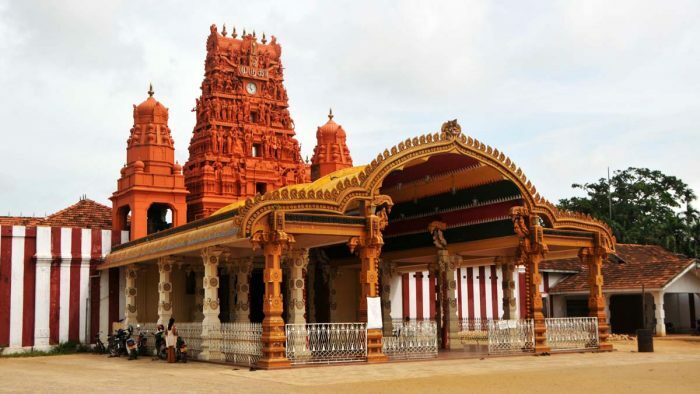 Meanwhile, head towards the classical-medieval Hindu temple ‘Koneswaram’ which blazes a subtle sense of Dravidian architecture or take a stroll towards the Bhadrakali Amman Temple dedicated to the goddess Kali. Pigeon Island is another famous pick in Trincomalee. Being a popular marine sanctuary Pigeon Island – colonized by rock pigeons – houses some of the best preserved coral reefs. After a couple of excursions trace your bear feet along the clear sands of Marble Beach which has a strong sense of beauty and subtlety, to feast your experience in the east! 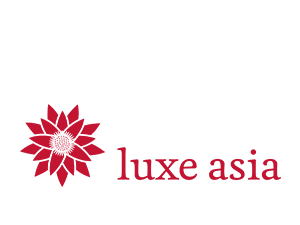 Drive back to Colombo (6 hours) or extend your stay at the east coast.